Performance management is key to the ongoing success of any organisation, allowing it to meet its strategic objectives by designing and implementing management control systems. This book goes beyond the usual discussion of performance management in accounting and finance, to consider strategic management, human behaviour and performance management in different countries and contexts. 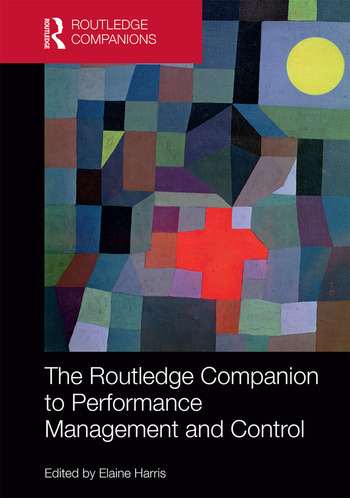 With a global mix of world-renowned researchers, this book systematically covers the what, the who, the where and the why of performance management and control (PMC) systems. A comprehensive, state-of-the-art collection edited by a leading expert in the field, this book is a vital resource for all scholars, students and researchers with an interest in business, management and accounting. 3. Kyocera's use of amoeba management as a performance management system: why it works? 14. The (ir)relevance of performance measures to performance management?